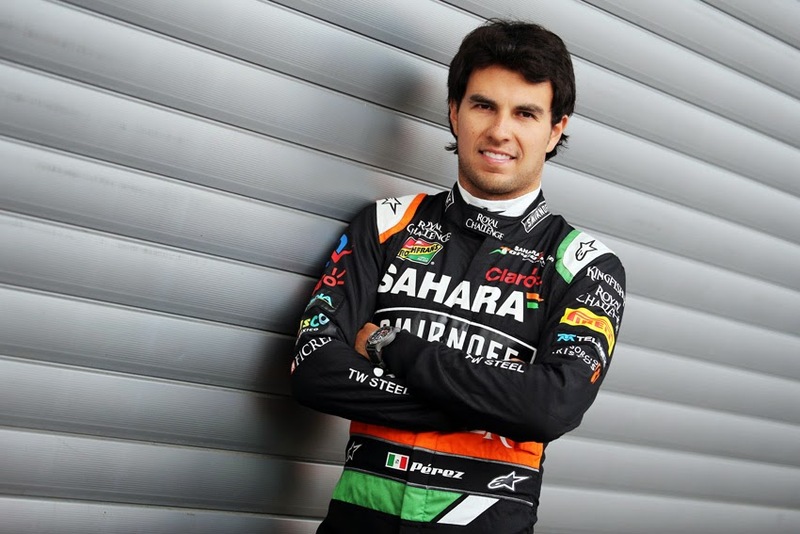 Sahara Force India confirmed that Sergio Perez has extended his contract to continue racing with the team for 2015 and beyond. race for the team. Since then, he has continued to demonstrate his speed by scoring points in eleven races so far this season. The contract extension provides the opportunity for one of Formula One's brightest young talents to continue his association with one of the sport's most ambitious teams. "I am delighted that Checo will continue with us. He's a true racer who has done a fantastic job for us this season. The whole team has been impressed with his speed and racecraft, as well as his role away from the track. He has a very bright future in Formula One and we will do our utmost to give him the equipment to match his talent. I look forward to celebrating more strong results with Checo this year and in years to come, and I cannot wait for Checo's first home Grand Prix in Mexico in front of his huge following of passionate fans," said Dr. Vijay Mallya, Team Principal and MD. Sergio Perez added, It's good to announce my plans. As soon as I joined Sahara Force India, I noticed the hunger and determination of everyone in the team, and I'm very proud to be part of that. I feel at home here and I'm fully committed. I'm enjoying my racing and we've already celebrated some special results together. It's important for me to establish myself in a team and have some continuity. The team have given me a competitive car this year and I believe we can continue to achieve great things together in the future."